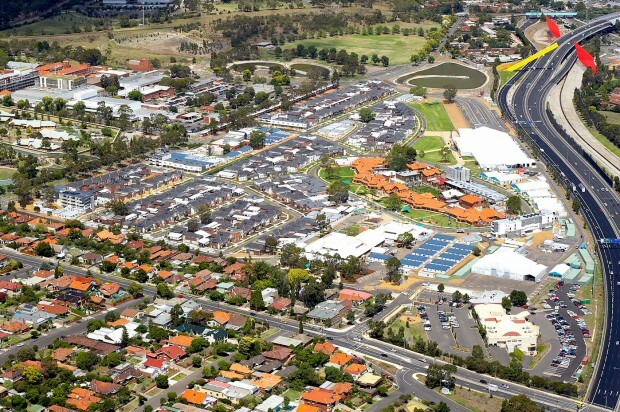 The Village Park Consortium (VPC), a joint venture between Citta Property Group and Australand Holdings Ltd, was the successful provider of the Athlete Village for the Melbourne 2006 Commonwealth Games. 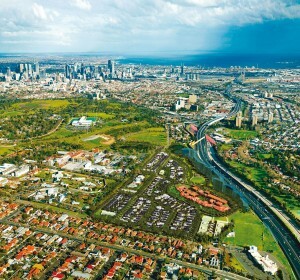 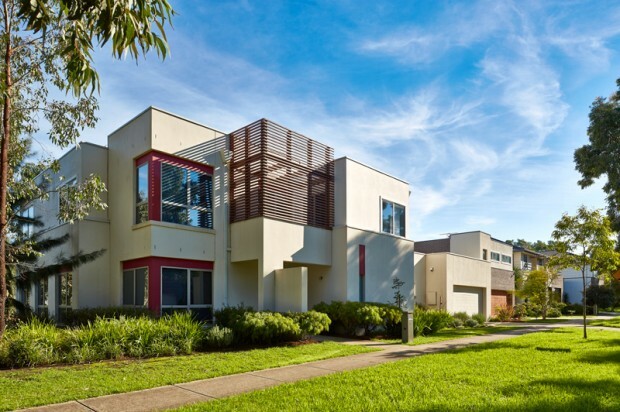 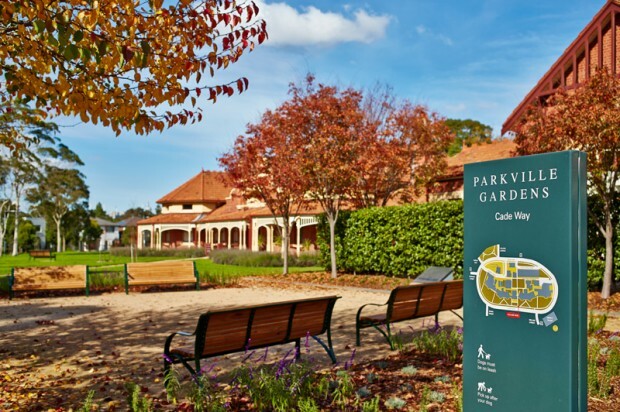 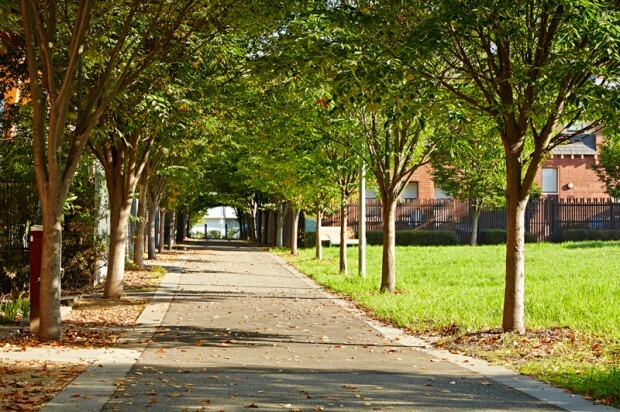 Following the Melbourne 2006 Commonwealth Games, Parkville Gardens emerged as a superbly designed inner city master-planned community set within a 20 hectare site. 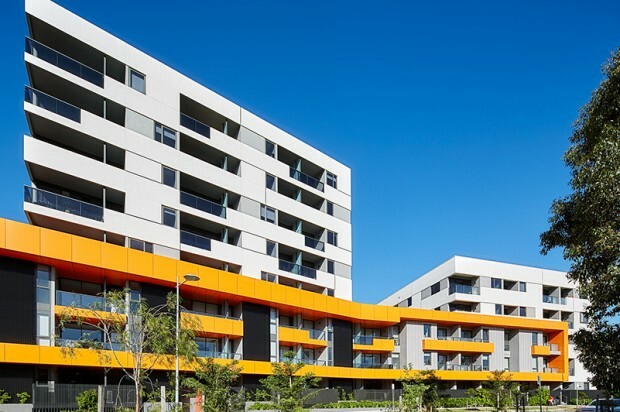 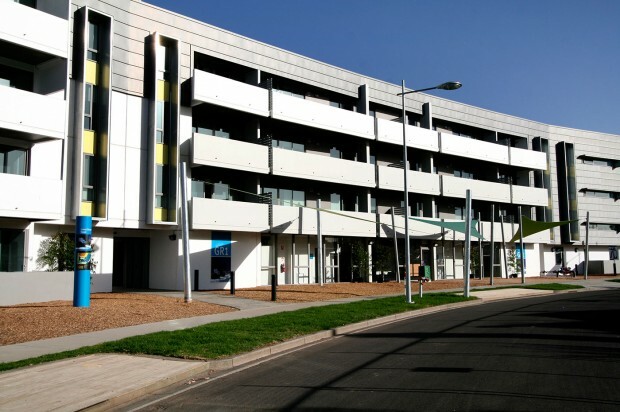 Achieving the first stage of residential community at Parkville Gardens involved ‘retro-fitting’ the Commonwealth Games Athlete Village accommodation. 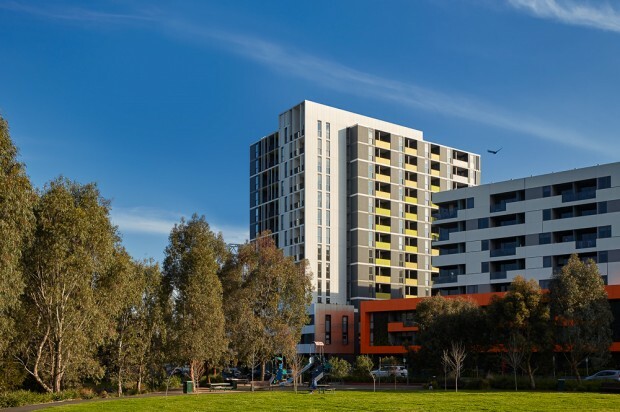 The resulting 168 dwellings and 48 heritage apartments were all successfully marketed and sold. 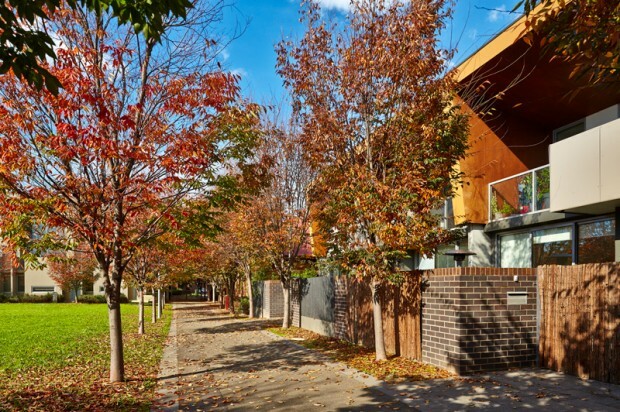 These dwellings addressed heritage integration issues and a high expectation of environmental excellence. 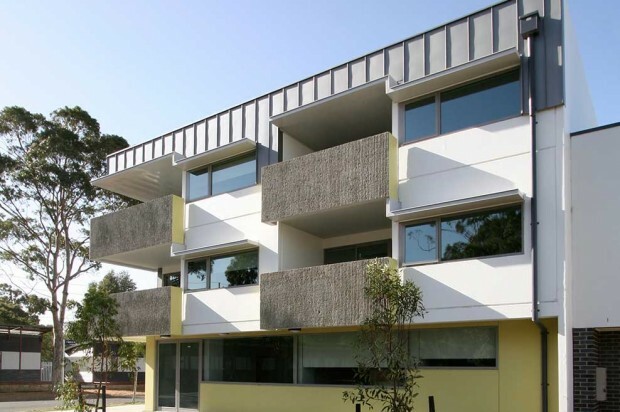 For the Games Village VPC also constructed for the Victorian Government 82 Affordable Housing dwellings. 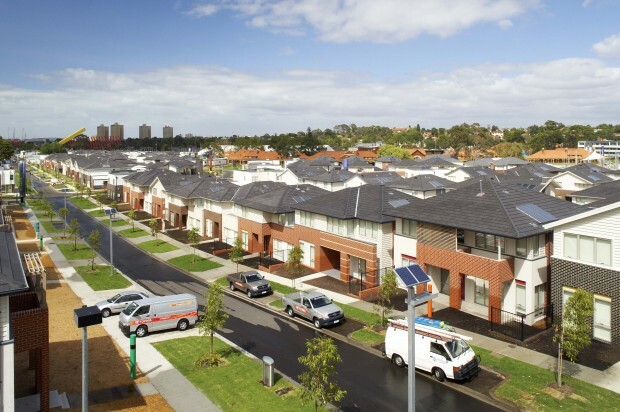 These dwellings were also ‘retro-fitted’ by VPC after the Games. 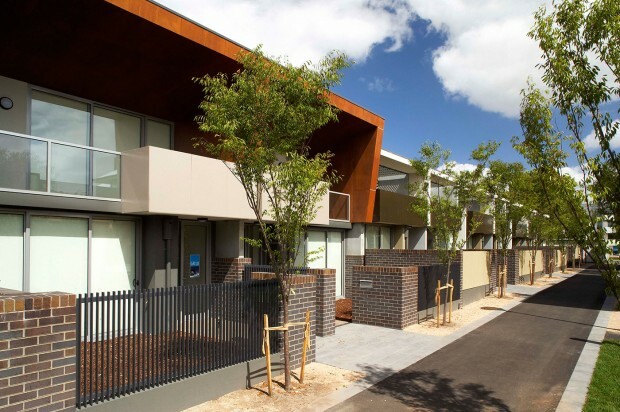 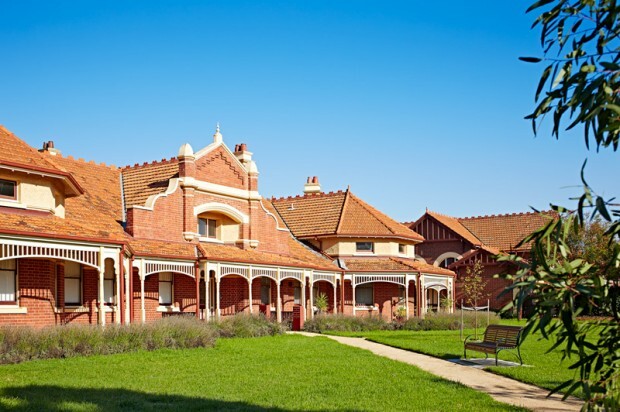 These dwellings are now owned and managed by the Port Phillip Housing Association, the buildings and occupants have been successfully integrated into the overall fabric of Parkville Gardens.